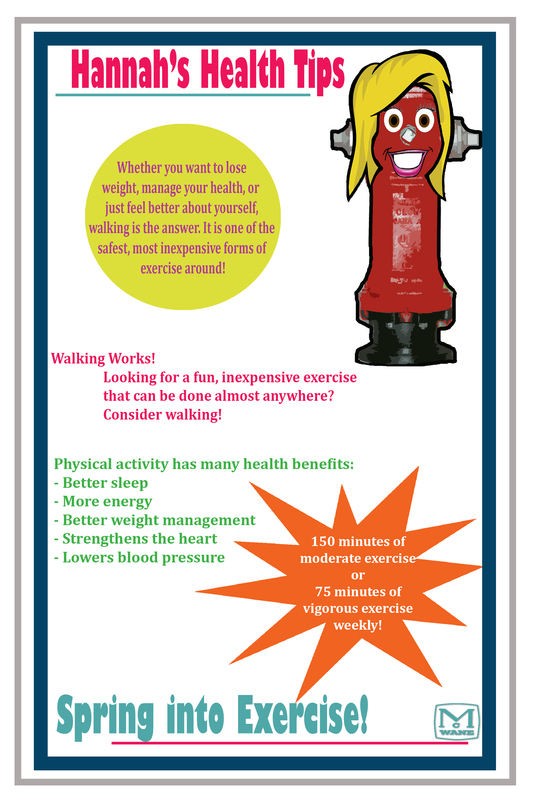 Get Healthy with McWane! | McWane, Inc.
Posted on May 2, 2014, in Get Healthy With McWane, Hannah's Health Tips and tagged exercise, Hannah, Health, McWane, physical activity, walking. Bookmark the permalink. Comments Off on Get Healthy with McWane!.